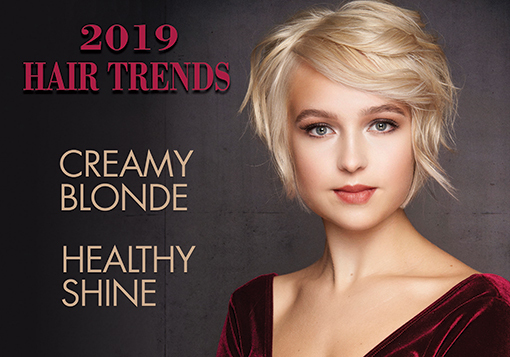 As the premier Hair Color Speciality Salon in the Atlanta area, elon Salon is focused on providing sensationally beautiful hair color, hair cuts, and hair styles, as well as the highest quality hair care products. 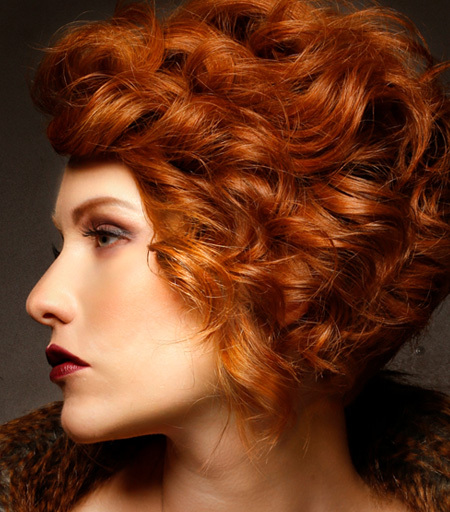 Our staff of expertly trained stylists go through advanced continual education from the best teachers the world of hair fashion has to offer, to insure that your look is uniquely individualized to showcase your beauty. FREE when purchasing Haircut, Colour Service, and Conditioning Treatment in a single visit. 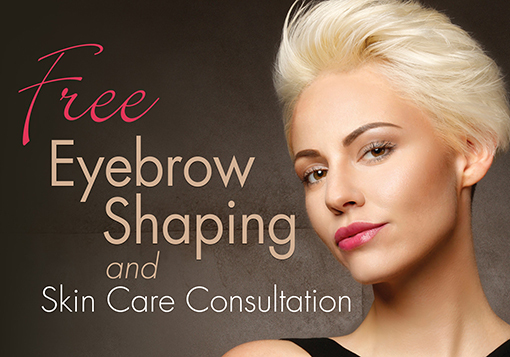 Experience the dramatic effect of professionally shaped brows. Our brow expert will define the perfect shape for your brow type and facial structure, creating a transformative yet genuinely natural look. 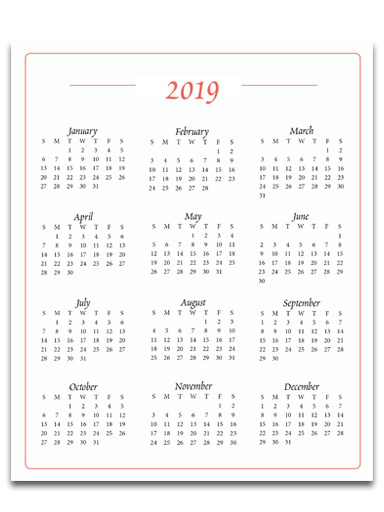 Schedule online or call élon Salon. 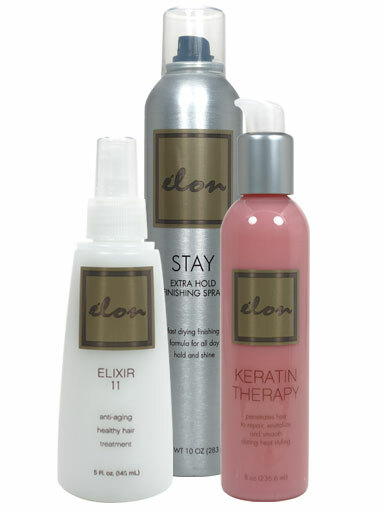 Indulge in the perfect winter hair color— the Warm Creamy Blonde—created specifically for each client through a combination of Precision Highlights and élon’s Colour Express, and experience the excellent restorative and protective properties of our deep conditioning treatments: Clay Pack, Protein Therapy, Bio Conditioner, and Glaze Conditioning. 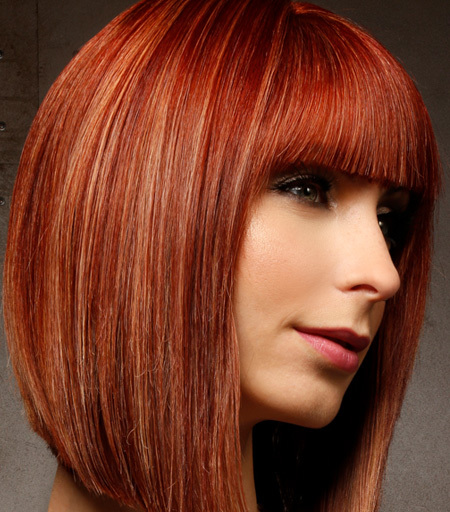 Make an appointment and experience radiant hair color and superior condition. 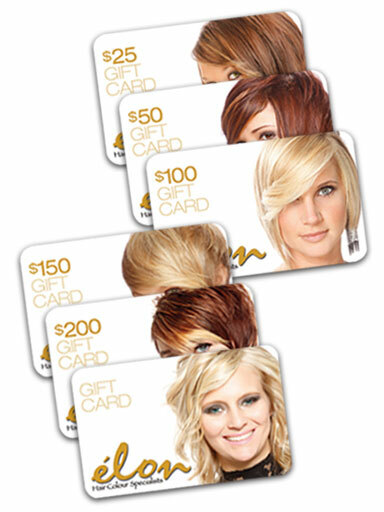 élon Salon gift cards, available in any amount, are a great way to give the gift of beauty. 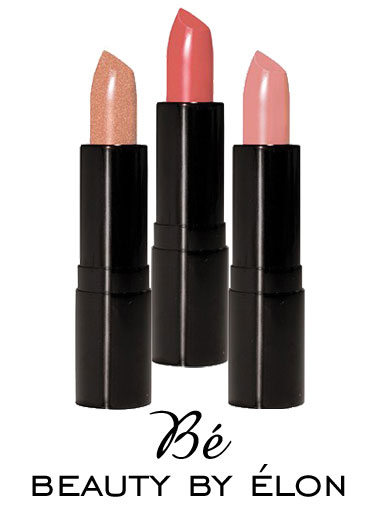 Our signature makeup and skin care line has the latest colors and products to keep you beautiful. For online scheduling access, see our receptionist on your next visit.